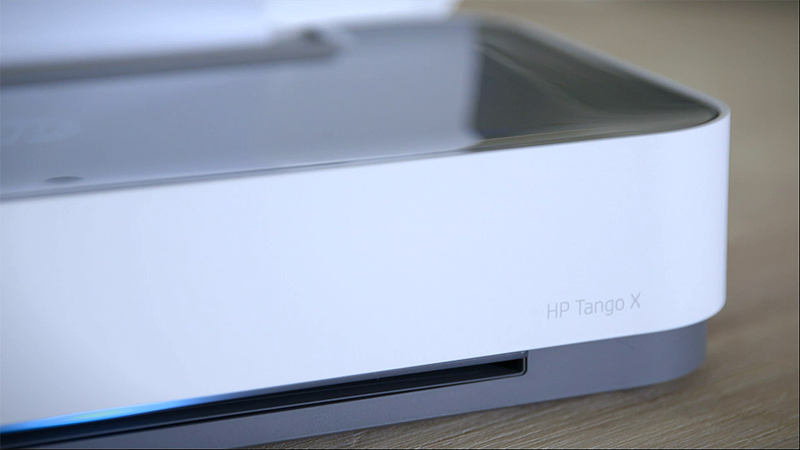 The HP Tango X Printer is style that meets Function. HP Tango’s sleek and elegant design has been designed to blend in with any home décor. It’s clever removable, cover imitates that of a book – looking right at home on any shelf.